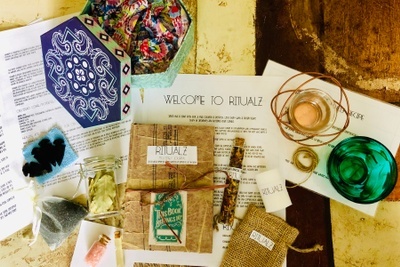 Enter your email address below to receive a notification when Ritualz starts accepting new sign-ups! 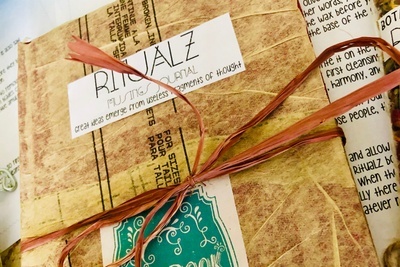 Enter your email address below to receive a notification when Ritualz is accepting new sign-ups again. 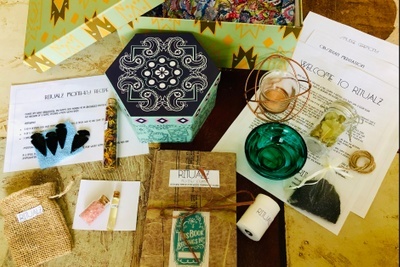 Your box will ship on the 22nd of every month. Order by the 7th to get the current box. 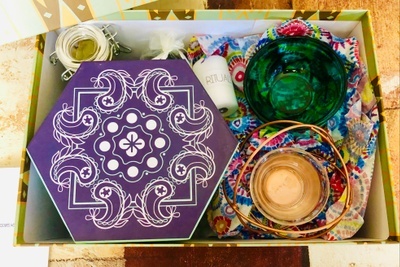 Get closer to nature with meaningful, spirited monthly boxes that embody the natural beauty and magic of our land of enchantment. 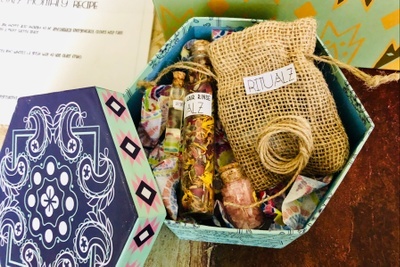 Boxes include simple to complex holistic rituals and tools to complete them. Love and creativity...this box was full of objects the curator left their own creative mark on and I could feel that energy. There is an artsy crafting vibe to it. If the z in ritualz symbolizes the creative buzz of a bee making its honey then this box is on to something unique in this market! Excellent customer service and great box, I am a beginner and I learned so much I literally can't wait for next month. Definitely worth it. Thanks!